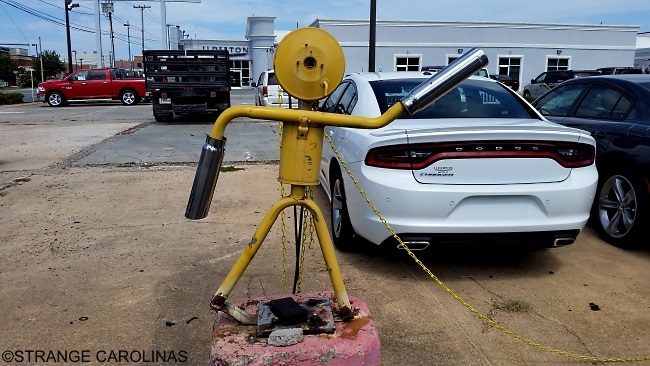 This "muffler man" stands outside Merican Auto Service in High Point. These people made from mufflers are as Merican as Mom and apple pie. In fact, every muffler shop in Merica should have one. What's more Merican than that?